On Friday I went to an extraordinary event at Lewisham Hospital called ‘Whose Shoes’. Extraordinary because it started with a brave and powerful story from a woman who had a very sad birth experience. Then we sat around in groups and played board games! You may ask why? The game cleverly facilitates constructive discussion about how maternity services can be improved and because all the right people are involved and are listening to each other it is the sort of talk which could quickly be translated into commitment, planning and action. Lets face it, its not rocket science its just all the right people round the table getting to the heart of the matter and finding ways to move forward. Its extraordinary because in my experience having all the right people (including service users) round the table at the same time just does not happen often enough in maternity services. When it does it is not always constructive because of people prioritising their own interests. Whose shoes gets players to examine a wide variety of issues from the negative language routinely used in maternity settings to how to improve skin-to-skin opportunities for women and babies. It enables the players to really listen to all the different perspectives and work as a group to cut through the perceived barriers and find a way forward. Its a simple but brilliant idea and one which could be used at many different levels from strategic planning to staff training and development. Being able to put oneself in another’s shoes is a vital aspect of compassionate practice. 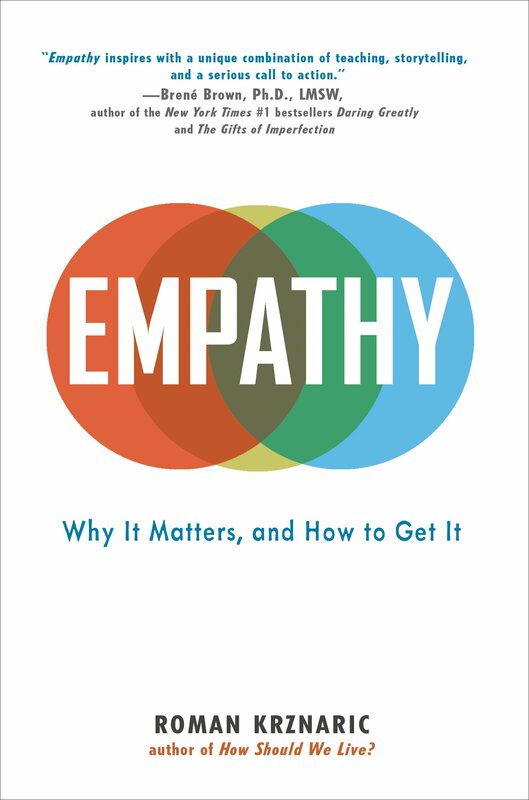 Compassionate practice requires empathy and according to Roman Krznaric in his book: ‘Empathy: Why it matters and how to get it’, empathy is the art of stepping imaginatively into the shoes of another. It involves understanding their feelings and perspectives and using that understanding to guide your actions. It is different to sympathy which comes from a position of pity. Neither is it about “doing unto others as you would have them do unto you”. Although at first glance it may sound admirable, If I did that it would assume that the other persons interests and tastes are the same as mine. Only by really listening and making that imaginative leap of stepping into another’s shoes can I start to understand their perspective and provide them with appropriate, personalised and compassionate care. Pingback: Our #MatExp #NHSChangeDay campaign goes live … closely watched by Simon Stevens, NHS CEO ;-) | Whose Shoes?